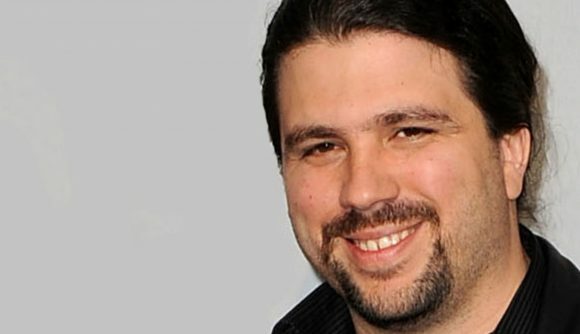 Jason West, the co-founder of both Infinity Ward and Respawn, is back in the industry. He’s now at Epic Games, working on the company’s game development efforts. West officially left Respawn back in 2013 due to family issues, and he hasn’t had a visible presence in the game industry since. West’s new position at Epic comes just as quietly. There’s been no official announcement – the news comes courtesy of a tweet from Geoff Keighley. According to the tweet, West has been at the Epic offices for the past month. While much of the current news around Epic understandably focuses on Fortnite and the Epic Store, there’s still a development studio there that is, presumably, working on original projects. Epic has put out titles in various degrees of early access for much of the past few years, but nothing’s caught on the way Fortnite has. That new standard for success has presented a challenge for everything else at Epic, and struggling titles like Paragon have been cancelled as a result. At Infinity Ward, West had a hands-on role through most of the Call of Duty series, including the WWII-themed originals and the first two Modern Warfare games, which helped to redefine modern shooters. Given the resources Epic has to put into game development, whatever the studio is working on next will be something worth watching, especially with a figure like West involved.